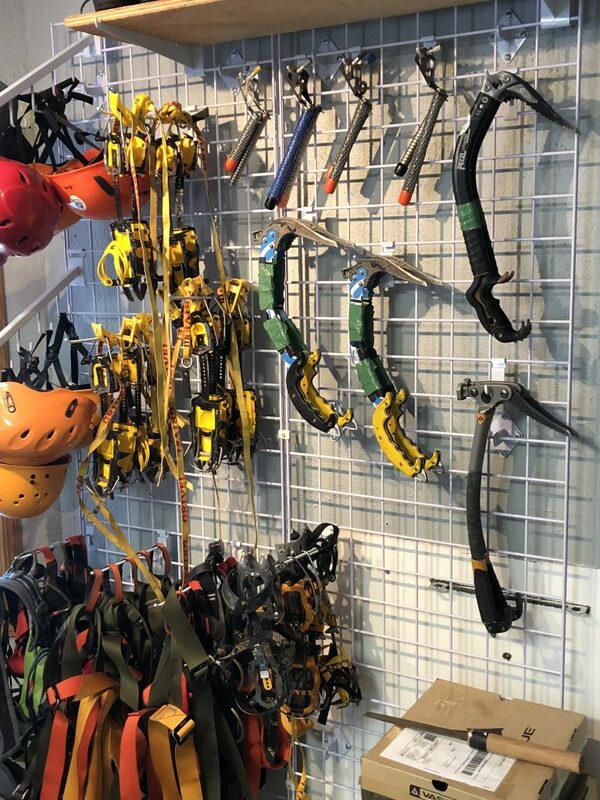 If you’re looking to give the sports of ice climbing a try, we can rent you all the needed equipment needed for your adventure. Sandstone, Minnesota Ice Climbing Equipment Rental. It’s super easy to rent ice climbing gear in Sandstone, Minnesota – our gear shop is located right on Main Street in downtown Sandstone with plenty of free parking.